Starting on Monday, September 21st! Directions: Start by following @Lingho_Abroad on Instagram. 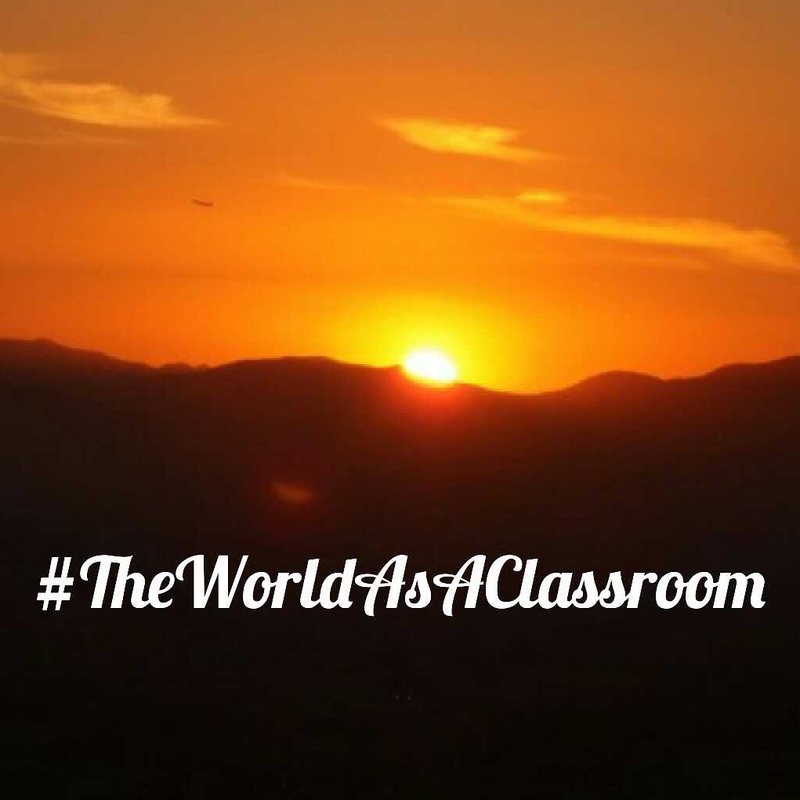 Then, each day post a pic on Instagram according to the Daily Rule with the tags #TheWorldAsAClassroom & @Lingho_Abroad each day. The person who earns the most points by October 1st will win a surprise gift & a $250 transferable scholarship valid towards any of our study abroad or internship programs! Including: Intern in Peru, Intern in Spain, Summer Study Abroad in Spain, Semester in Spain.